Drinks, Snacks, Nightcrawlers, Glo-Worms, Stick!It, LOVE. 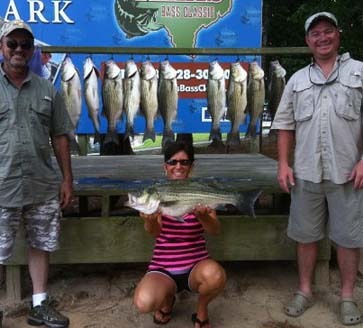 giving you up-to-date information on Lake Conroe fishing. Click Here to read Carl's fishing report. 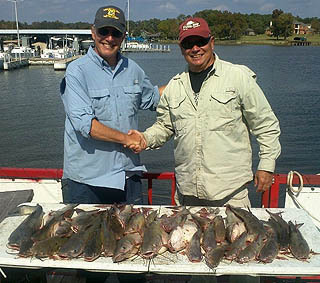 CONROEBASS.COM also has a very good fishing report for you Bass Fishermen. Click Here to visit their site and read their report. 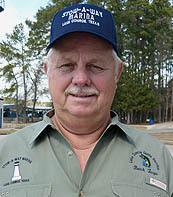 From 4:00 a.m. - 7:00 a.m. for current fishing information on Lake Conroe. way to the Lake or as you drink your coffee at the Marina and in your home priorto going fishing. You can also visit the 610 Outdoor Show web site and listen to the live report or listen to reports you may have missed the previous day. 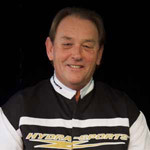 Click Here to visit the Outdoor Show online site. This will keep you current as to fish patterns and areas of the Lake that are most productive. 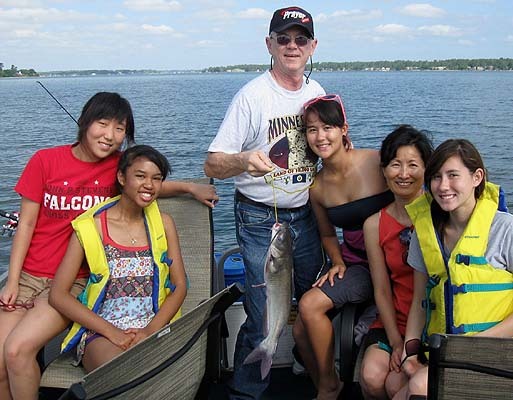 You can also find current fishing results by visiting the individual guide web sites. Many of them have fishing reports that also are current with pictures of actual fish they have caught the past few days. 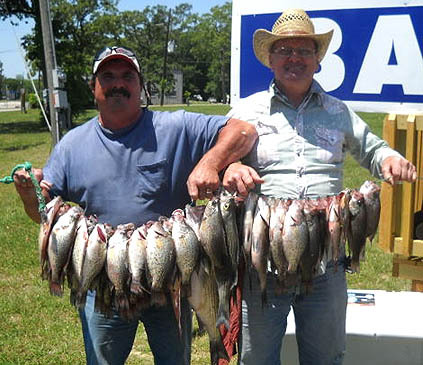 They too will have information concerning the fish patterns and the best baits to use. Some have Facebook pages with daily catches. 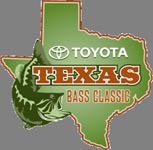 The Toyota Texas Bass Classic heald each year on Lake Conroe is a tournament you won’t want to miss Check it out at the T.T.B.C. website for pictures and all of the latest news and information. It is updated on a regular basis. Conroe Bass Tuesday Night Tournament schedule and time can be found by . Clicking here You can also go to the “Lake Tournament Calendar” on this site for all the Lake Conroe Tournament information. Need Help Call? 936-890-0676 Schedule An Appointment!